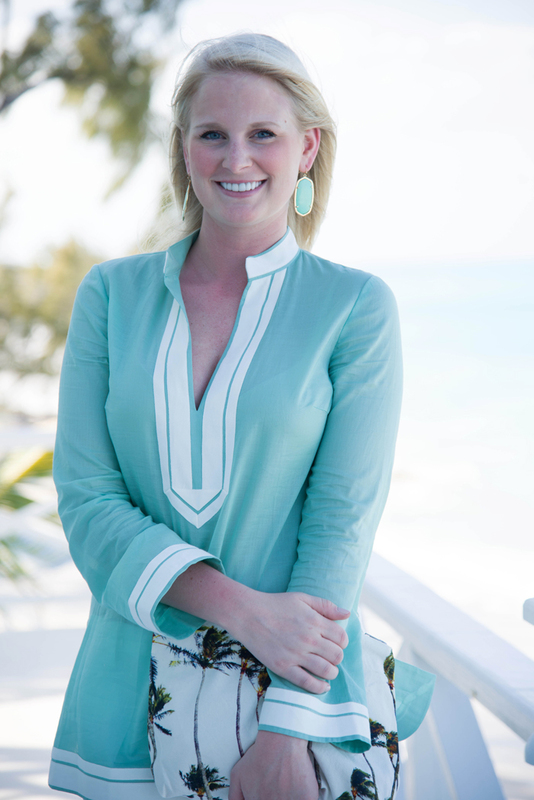 A Tory Burch tunic is something that every style-savvy woman must own. The fit is too good to pass up and there are a variety of color combos and prints to satisfy every taste (shop the whole collection of tunics here). 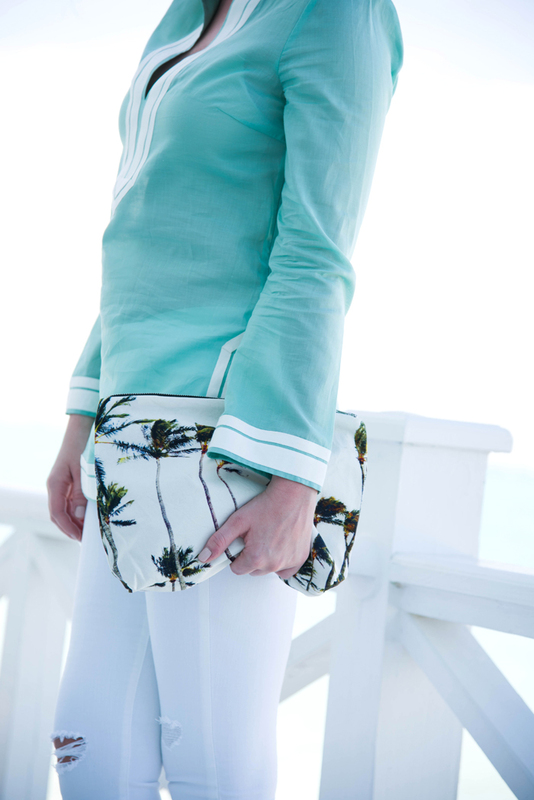 My favorite was the mint + white combo which goes perfectly with my new white jeans and palm clutch by Samudra. Flattering and fabulous – who can say no to that? love love love this whole entire look! the mint looks gorge on you. Thanks Lauren! It’s completely sold out on Shopbop, but if you go to Samudra11.com they may still have some options available! love this– mint and white are my favorite combo! You look absolutely stunning in this outfit! Love the mint + white combo! Love this one!! so pretty in blue! !